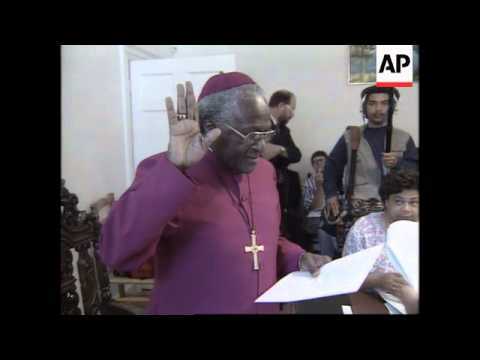 It is 20 years since the beginning of South Africa's Truth and Reconciliation Commission (TRC) that was aimed at bringing the country together after the end of apartheid in 1994. Nelson Mandela’s release in 1990—after 27 years in prison—led to negotiations between South Africa’s apartheid government and the African National Congress, and elections in 1994. In 1995, the South African Parliament mandated the establishment of the Truth and Reconciliation Commission (TRC).